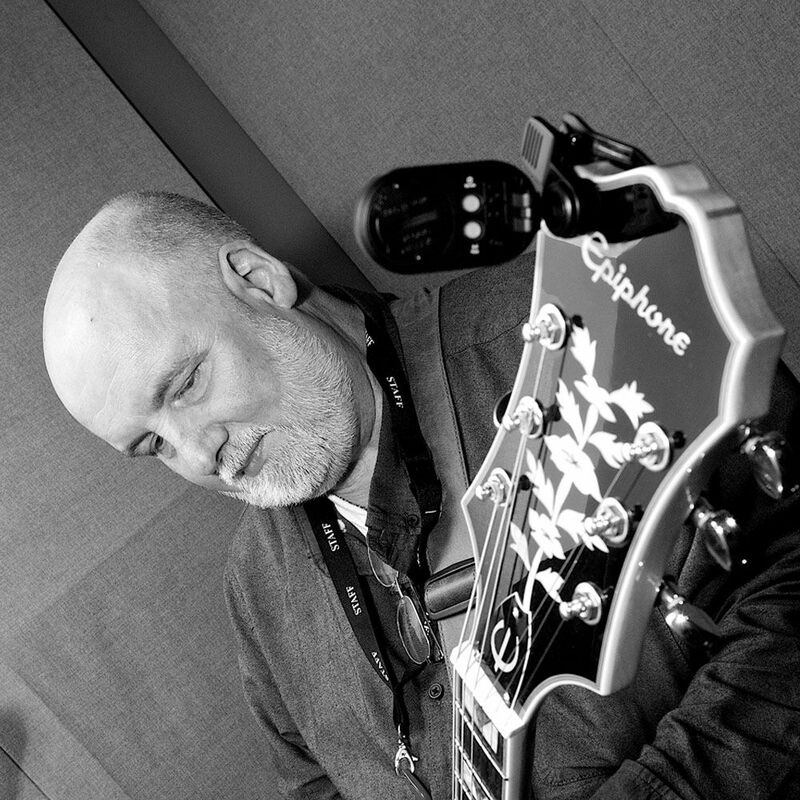 Steve Thompson started his musical career playing bass in the blues/pop/rock band Bullfrog who had a large following in the North East of England and eventually signed with Cube Records. He eventually quit performing and became house producer for Neat Records and embarked on a long and successful song writing career. Steve has written songs for Celine Dion, Sheena Easton, Elkie Brooks, The Hollies, The Searchers, The Tygers of Pan Tang, Baby Ford, Colin Blunstone, Elaine Page and Chris Farlowe. Steve also wrote and produced some key recordings during the ‘New Wave of British Heavy Metal’ (NWOBHM) including Raven, Venom (both huge influences on rock giants, Metallica) and The Tygers of Pan Tang, who at one time featured another collaborator of Steve’s - guitarist John Sykes, who went on to join David Coverdale in Whitesnake. Steve has worked with a host top producers: Gus Dudgeon (Elton John, Chris Rea); Rodger Bain (Black Sabbath); Christopher Neil (Mike & The Mechanics, Marillion, Gerry Rafferty) Peter Collins (Rush, Garry Moore, Bon Jovi). Outtakes Rarities and Demos: To get recording artists interested in songs, a songwriter must make “demos” and this CD contains several original demos for some songs that did rather well for Steve.Also a significant number of songs may be recorded by artists but never get released. This CD has a smattering of those too.